More Ontario women are becoming entrepreneurs, according to a study released last week, but experts say they still face more difficulty getting investors than men do. The 2015 Global Entrepreneurship Monitor Ontario report conducted by Ryerson University, the Brookfield Institute for Innovation and Entrepreneurship and the Centre for Innovation Studies was released last week. It found that 13.8 per cent of women in Ontario are involved in entrepreneurial activities, the highest rate in Canada. That means female entrepreneurs are catching up to the 15 per cent of men who participate in entrepreneurship in the province. It also found that for every 100 male entrepreneurs in Ontario, there are 92 female counterparts. These women will still face challenges, however. Vicky Saunders, an entrepreneur and award-winning mentor, said that this is often because women tend to have a smaller network than men and are often underfunded by investors. She also said only four per cent of venture capital goes to women. Saunders said the increased participation rate is because more women are making a choice to create their own rules and start businesses instead of trying to fit into existing structures. Alysha D’Souza, startup services lead at Ryerson’s Digital Media Zone (DMZ), agrees that women face more challenges in entrepreneurship than men, noting they struggle with obtaining capital and expanding their networks. To help, the DMZ runs a support group for female entrepreneurs to discuss the challenges they face. The DMZ also takes part in several initiatives to encourage female entrepreneurship, like the MasterCard Women in Entrepreneurship Competition. “We really want to prioritize female entrepreneurship. It’s important to have female mentorship initiatives,” D’Souza said. 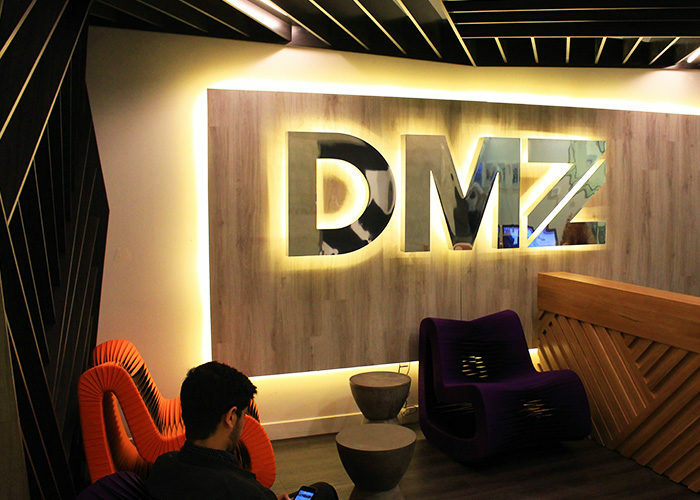 The DMZ has 60 startups in total. Of those 60, around 12 are led by female entrepreneurs, which D’Souza said is higher than the industry standard.